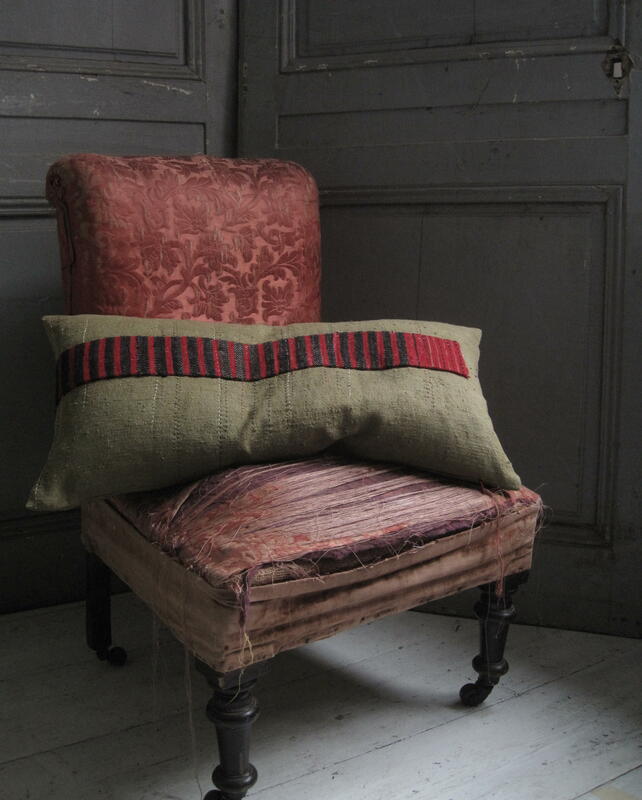 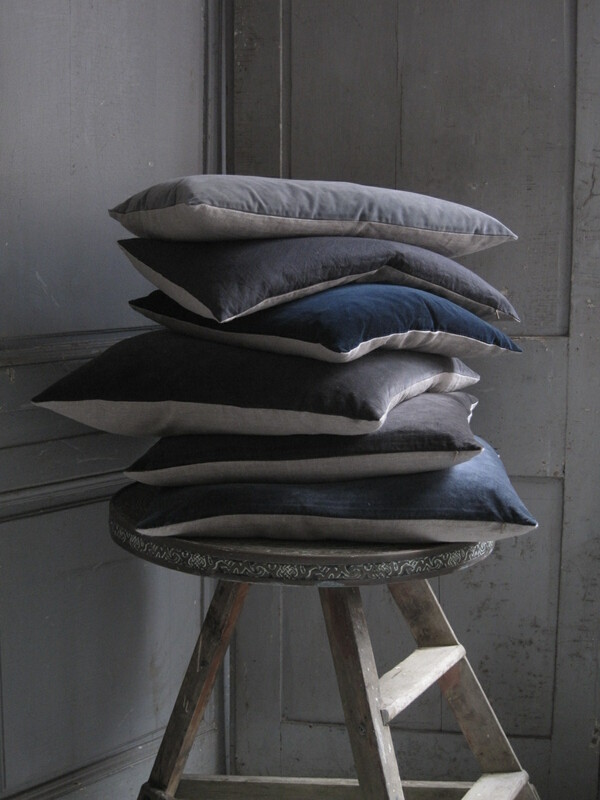 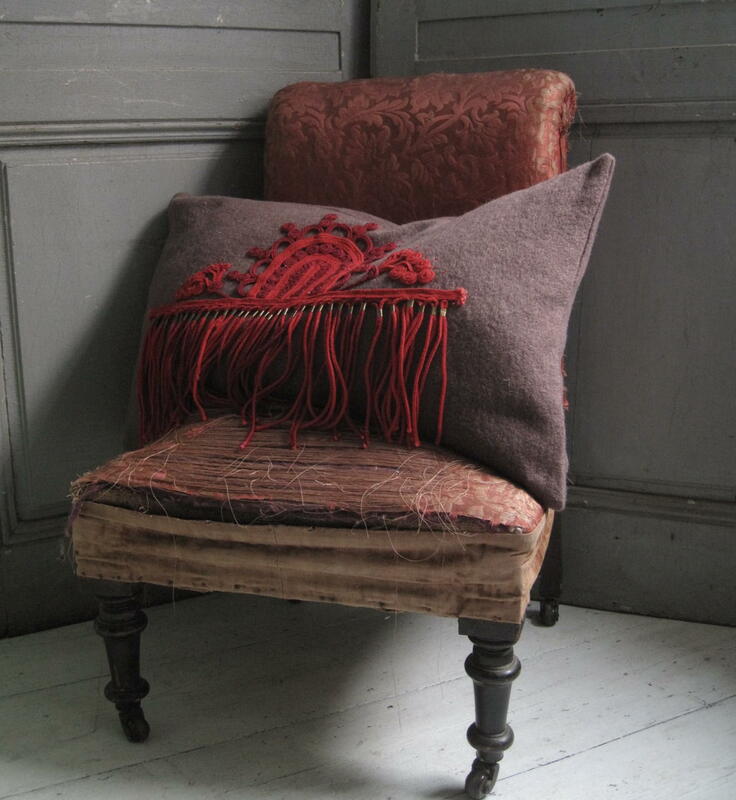 New colours and cushions with antique textiles added to the online shop. 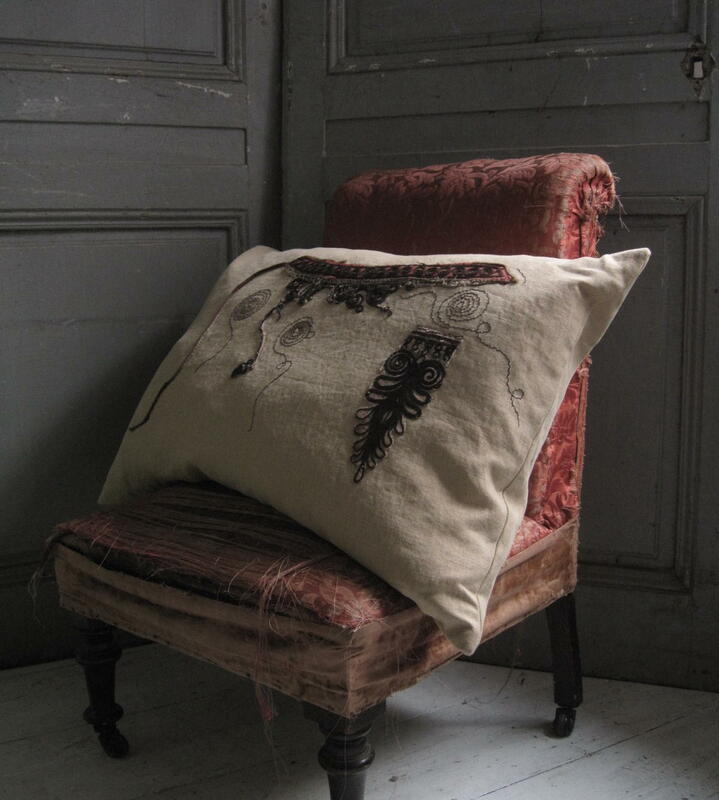 Over the next few weeks I will be adding more, but have now started to add a collection on the online shop that I have put together over the past few months and hope to continue with a small stock, some may be made in pairs, or along a similar theme, but they are all unique pieces. 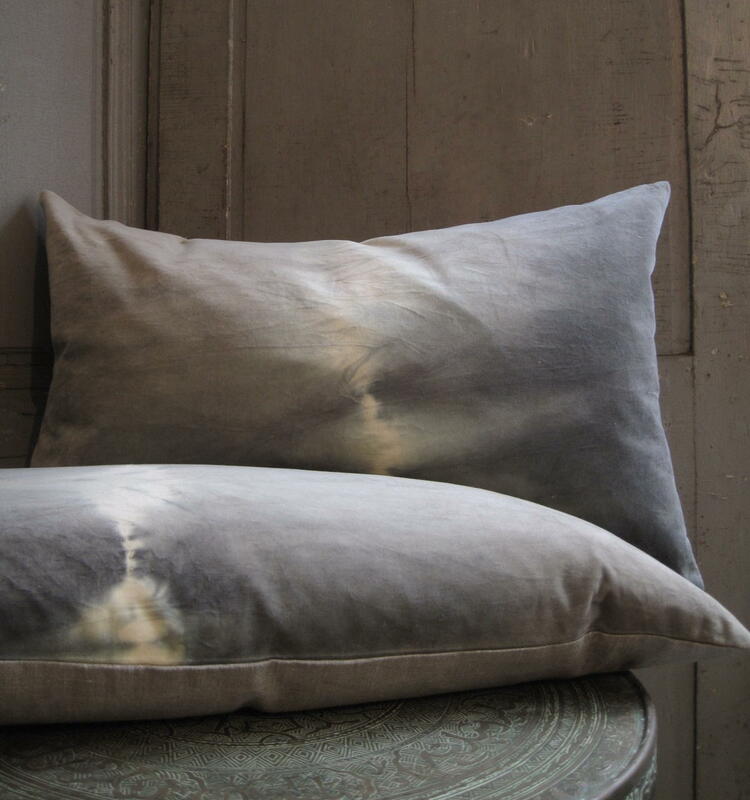 Also just added, a new range of colours in deep blues & greys in hand dyed velvets and dip dye tie dyes.